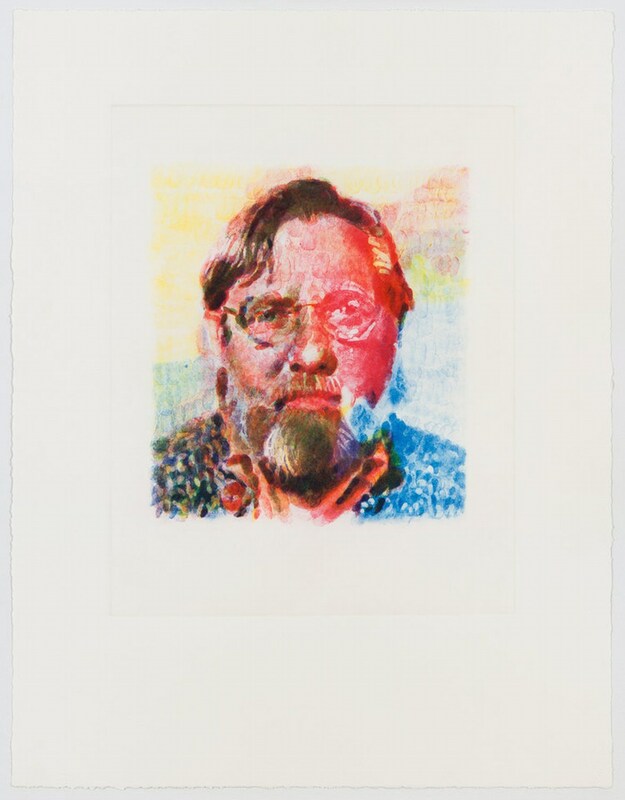 Chuck Close is an American painter and photographer who achieved fame as a photorealist, through his massive-scale portraits. Though a catastrophic spinal artery collapse in 1988 left him severely paralyzed, he has continued to paint and produce work which remains sought after by museums and collectors worldwide. Born in Monroe, Washington, Mr. Close is one of the top names associated with both Pop Art and Photo-Realism. He earned B.F.A. and M.F.A. degrees with highest honors from Yale University and spent 1964 to 1965 in Austria on a Fulbright Scholarship. In 1969 his work was included in the Whitney Biennial. His first one man show was in 1970. Close’s work was first exhibited at the New York Museum of Modern Art in early 1973. Since 1969 Close has participated in over 400 group exhibitions of international scope, including Documenta, Kassel, Germany, the Tokyo Biennale, the Corcoran Gallery of Art Biennial, the Whitney Museum of American Art Biennial, the Venice Biennale, and the Carnegie International. 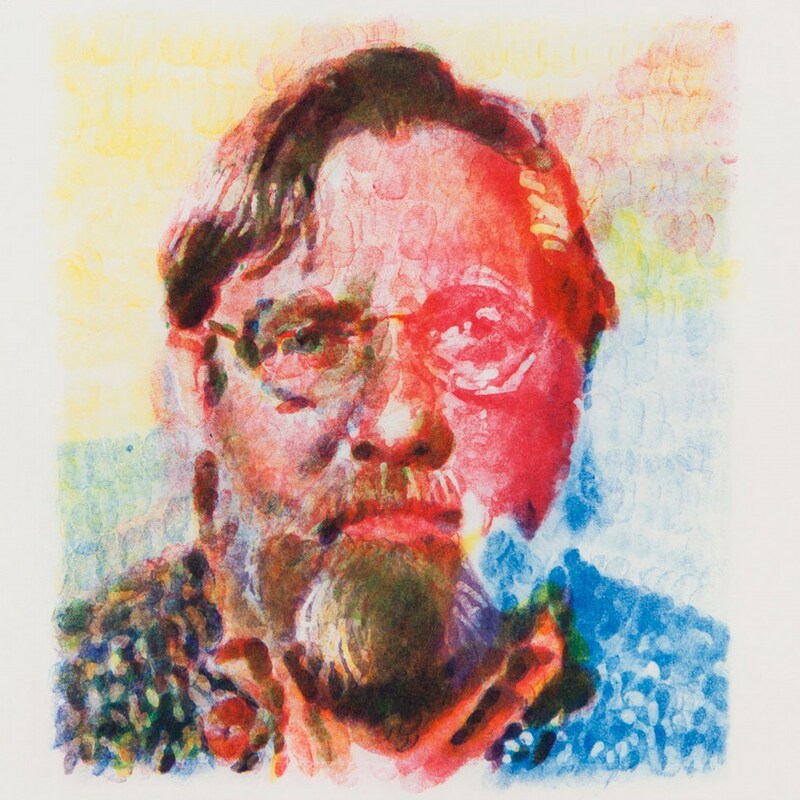 We have a large inventory of Chuck Close prints. Please email us for a complete list.